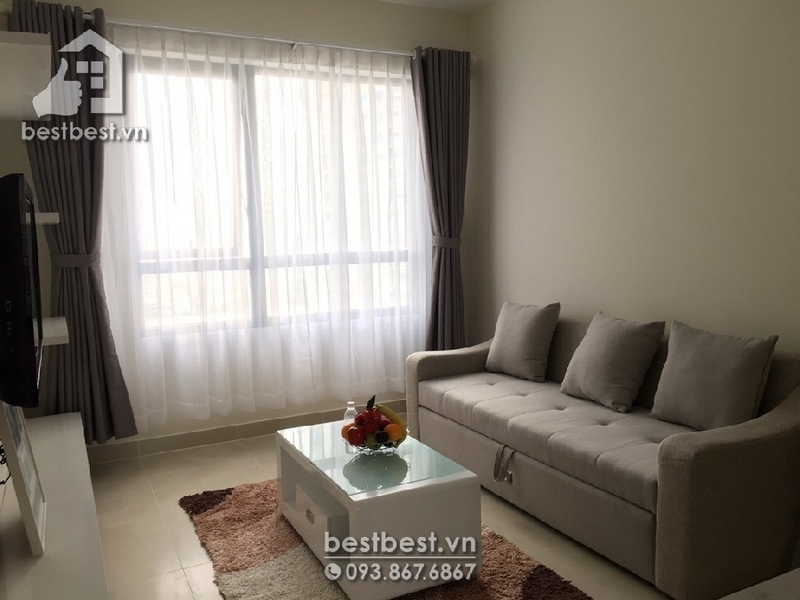 brand new apartment on Vo Thi Sau Street, District 3, nearby LeVanTam Park – Center of city. 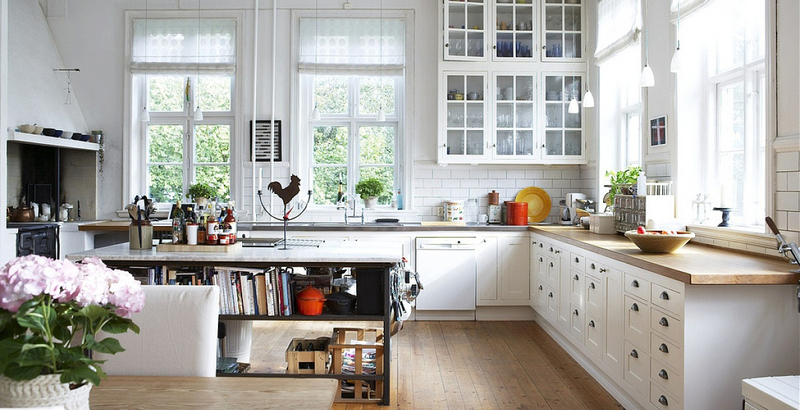 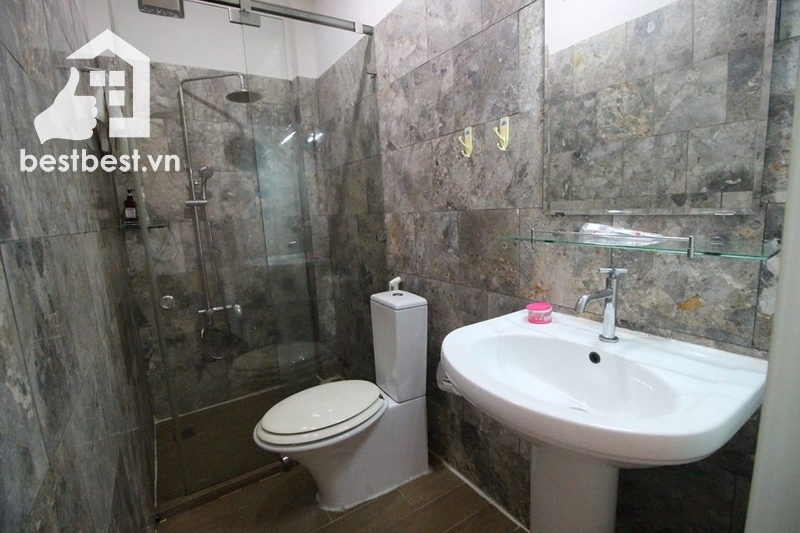 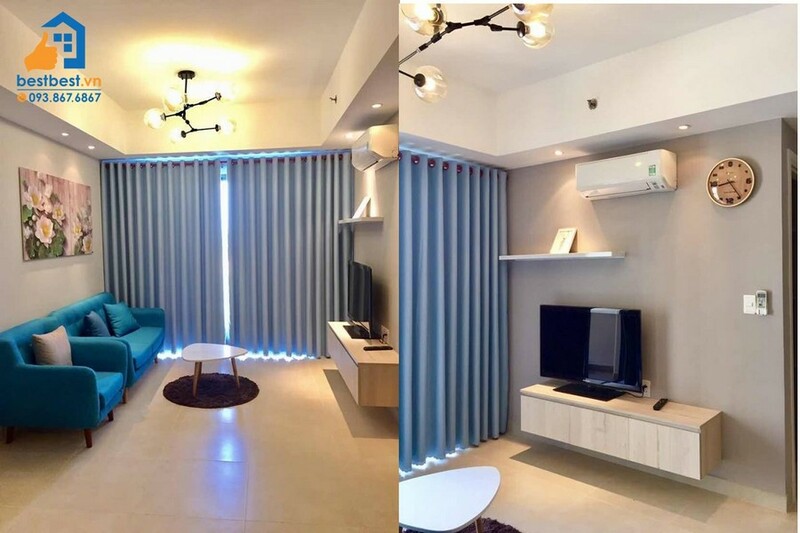 Thi is property brand new apartment on Vo Thi Sau Street, District 3, nearby LeVanTam Park – Center of city. 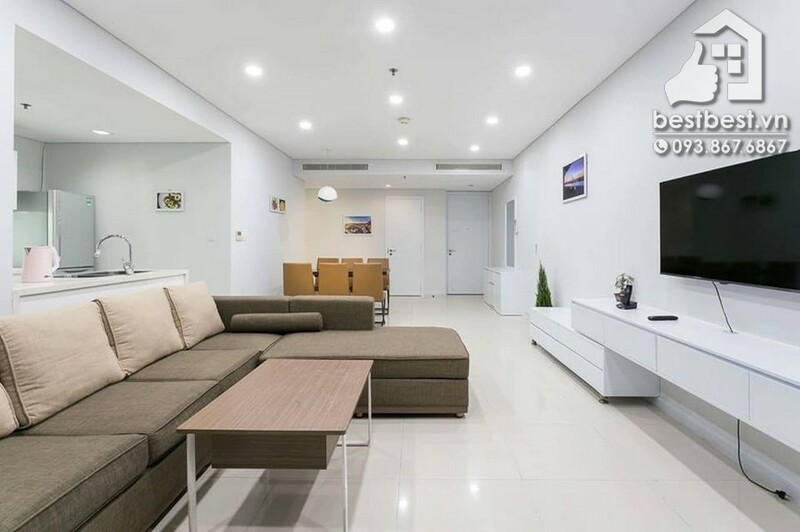 with us You will receive a professional rental service through us; we will provide you a Legal Lease Contract made in both English and Vietnamese Version. 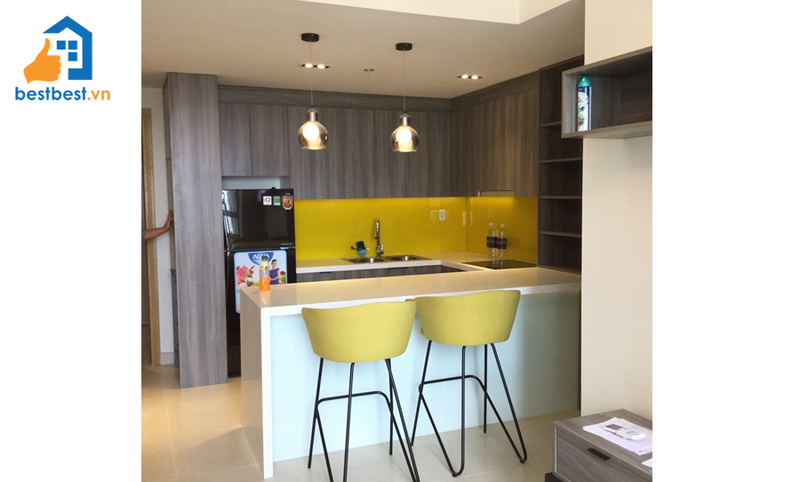 Details of property brand new apartment on Vo Thi Sau Street, District 3, nearby LeVanTam Park – Center of city. 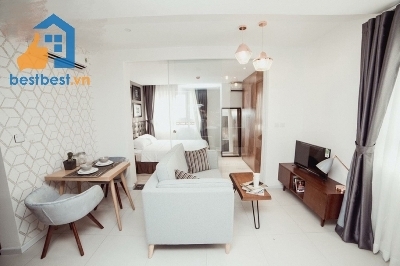 Location map of the brand new apartment on Vo Thi Sau Street, District 3, nearby LeVanTam Park – Center of city. 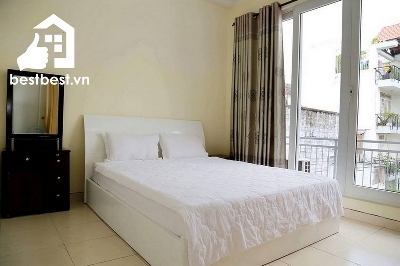 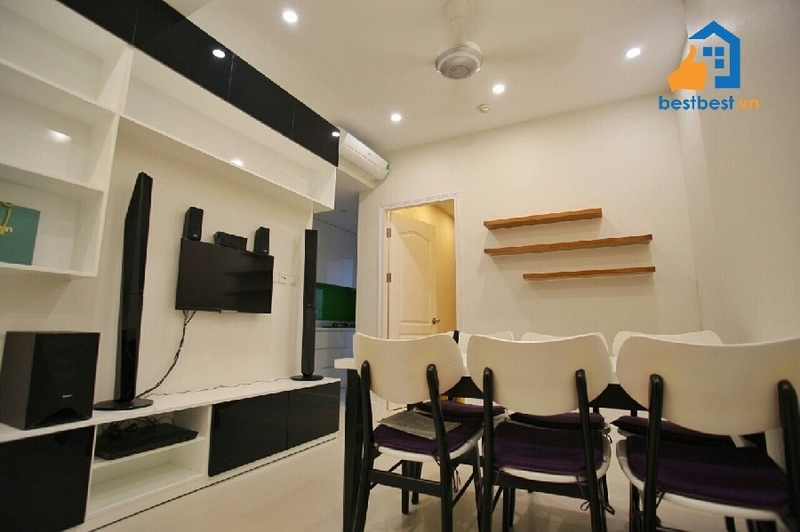 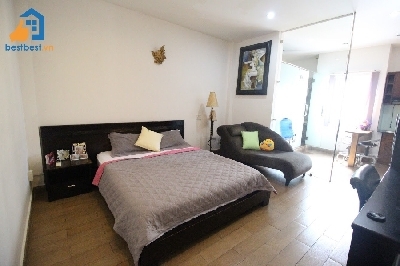 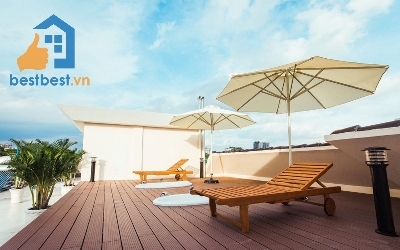 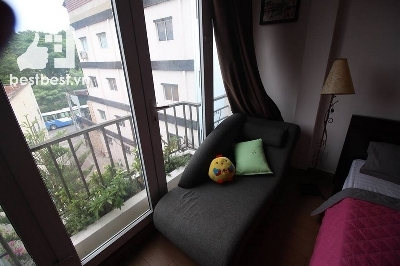 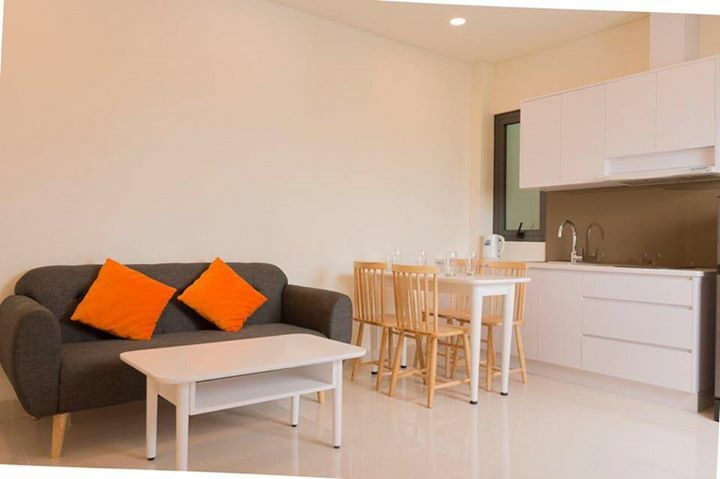 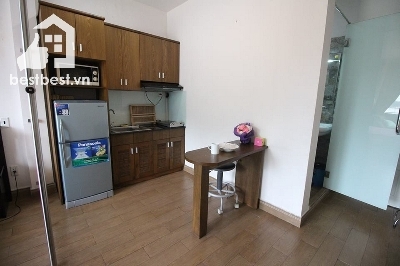 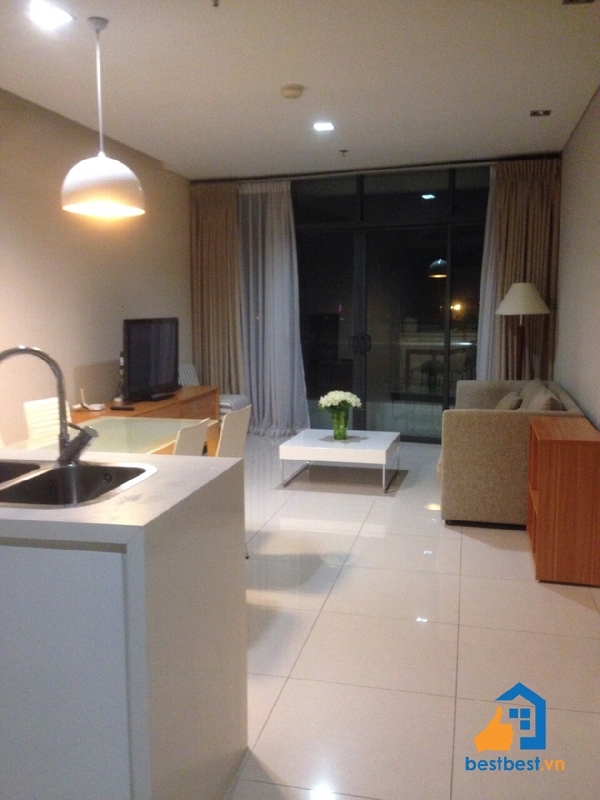 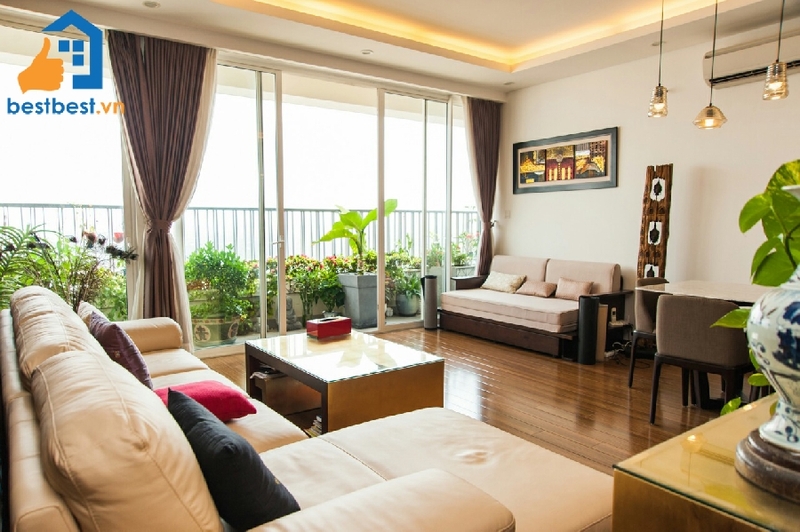 Tags keywords: Are you looking for an Apartment for rent near Tan Son Nhat airport? 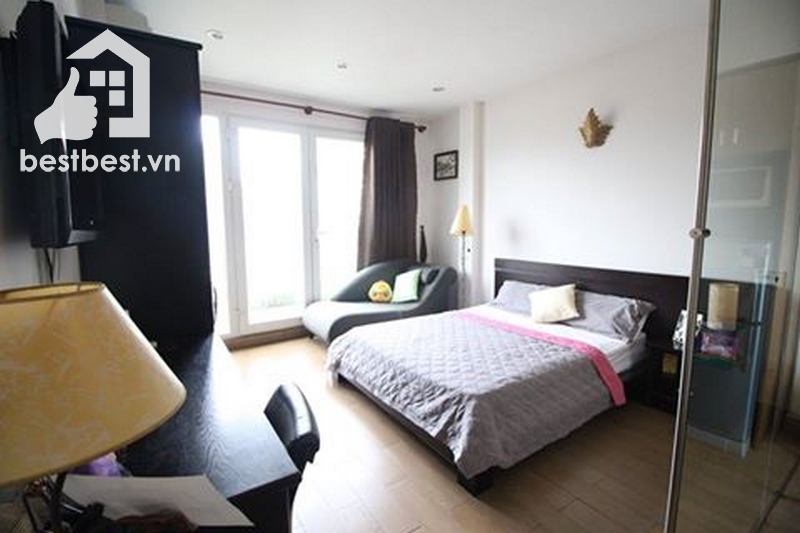 Hãy liên hệ với chúng tôi để có thể thuê căn hộ gần sân bay, hoặc thuê căn hộ dịch vụ gần sân bay như ý. 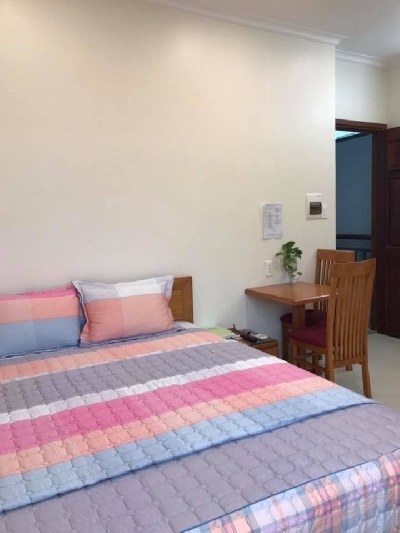 Currently we have service apartment near Tan Son Nhat Airport with nice furniture. 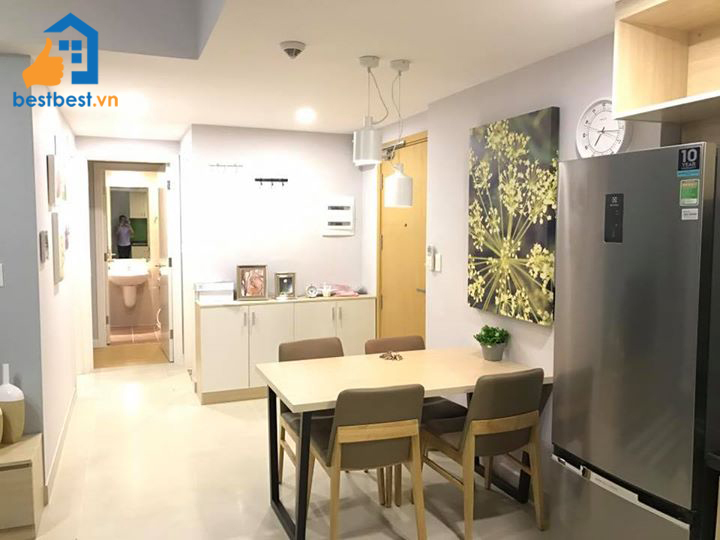 Not only that, we are short term apartment rental ho chi minh city, but if you need to find a serviced apartments short time tan son nhat airport, you can still come to us. 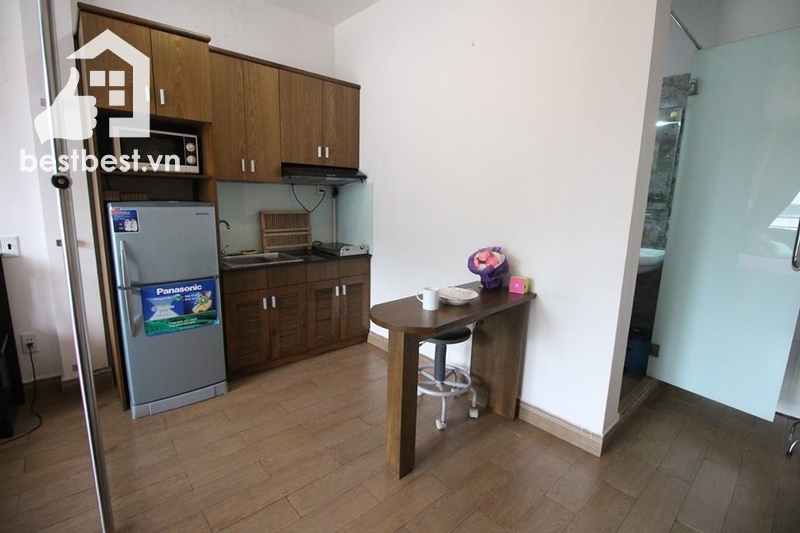 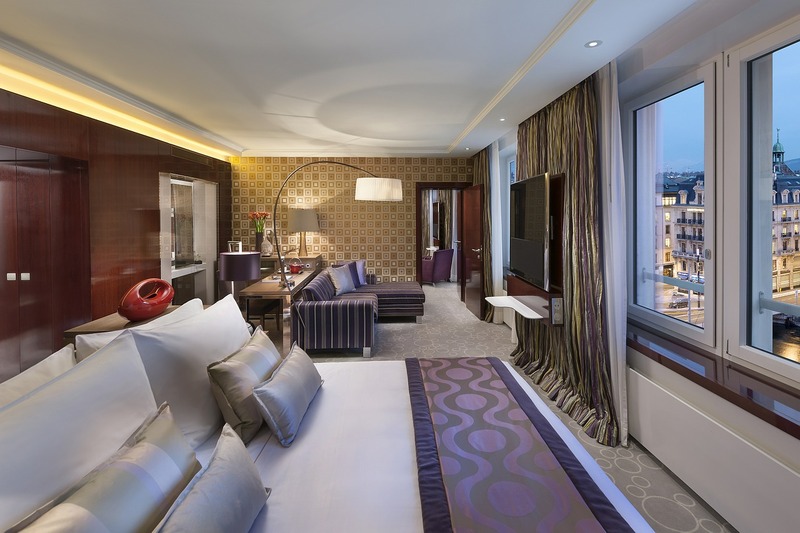 Thank you!, Serviced apartment for rent in Saigon Vietnam, Serviced apartment for rent, Serviced apartment for rent in district 3 Ho Chi Minh City, Serviced apartment for rent in district 3, brand new apartment on Vo Thi Sau Street, District 3, nearby LeVanTam Park – Center of city. 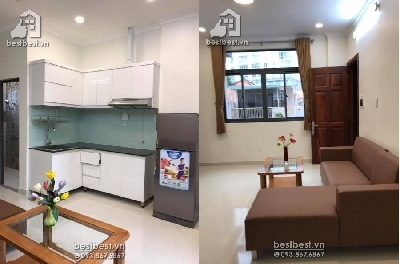 Other Properties of brand new apartment on Vo Thi Sau Street, District 3, nearby LeVanTam Park – Center of city. 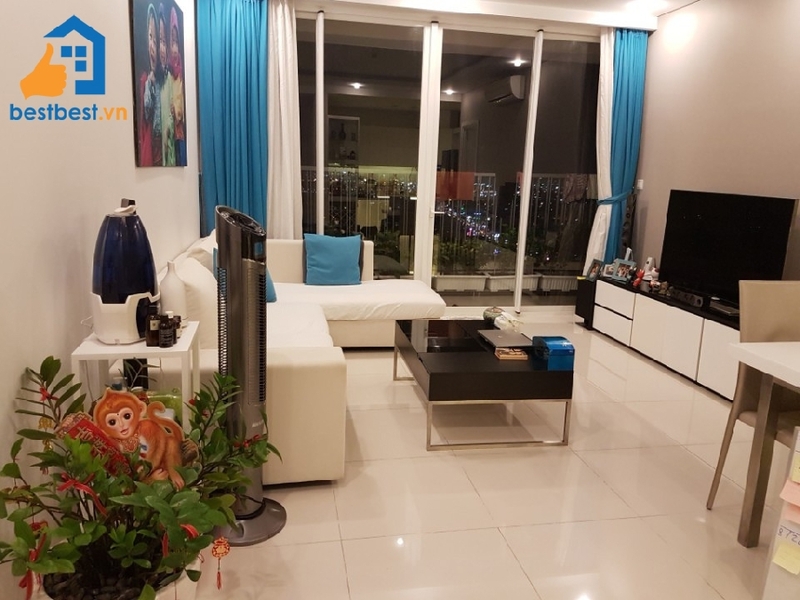 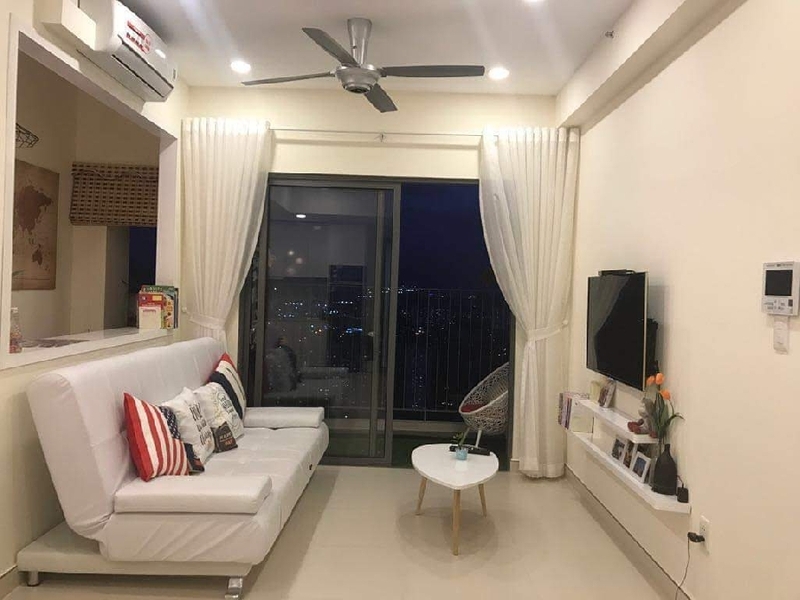 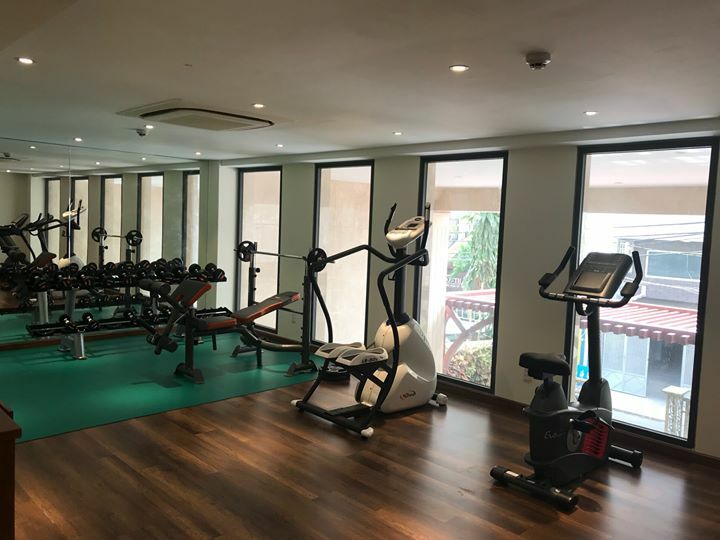 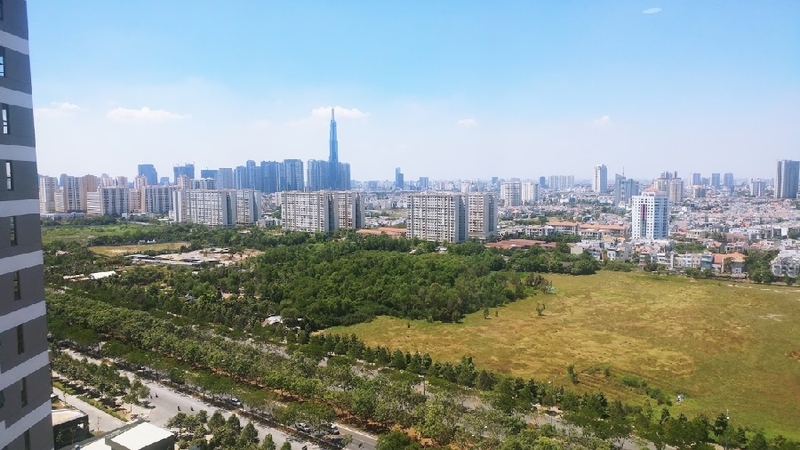 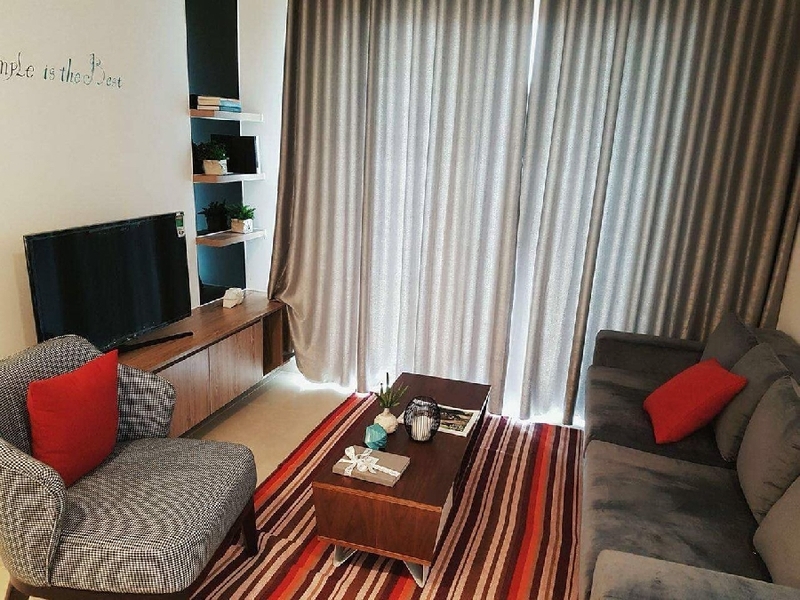 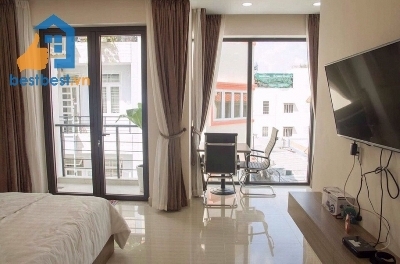 Tags:Serviced apartment for rent in Saigon Vietnam, Serviced apartment for rent, Serviced apartment for rent in district 3 Ho Chi Minh City, Serviced apartment for rent in district 3, brand new apartment on Vo Thi Sau Street, District 3, nearby LeVanTam Park – Center of city.